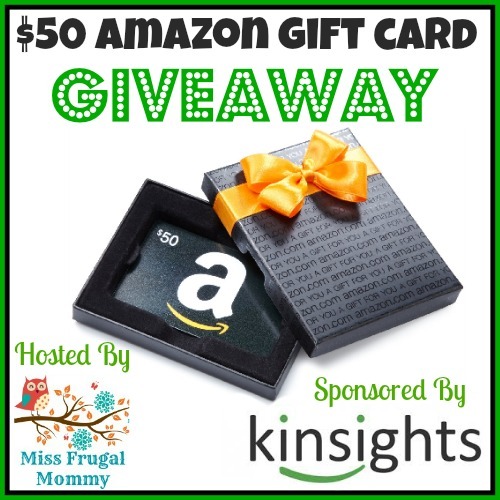 We are happy here at Intelligent Domestications to bring our readers this $50 Amazon Gift Card Giveaway along with Miss Frugal Mommy. What would you spend it on, if you win? Now for the exciting part! One lucky fan is going to win a $50 Amazon Gift Card. This giveaway is open to US residents 18 and older. Enter to win in the giveaway tools below, all entries will be verified, one entrant per household or you will immediately be disqualified. Winner will be contacted via email and has 48 hours to respond before a new winner is chosen. Prize fulfillment is the responsibility of the sponsor and not the participating bloggers. Good Luck!!! I would buy some new smell pretties from Victoria Secret. I have lots of things on my Amazon wish list. The first thing I’d get is one of the essential oil handbooks. Joy, good luck with the giveaway! I have a cookbook collection myself! Some sort of new toy for me.. I’m not sure what. I just want to open a box, and have there be something fun inside.. Nail polish? New computer mouse? Shoes? We really need a new lawn mower. ok since I lose EVERYTHING I so love this idea! Great giveaway and information! Awesome giveaway! I love Amazon! Why didn’t they have an online health record keeper when my kids were growing up? 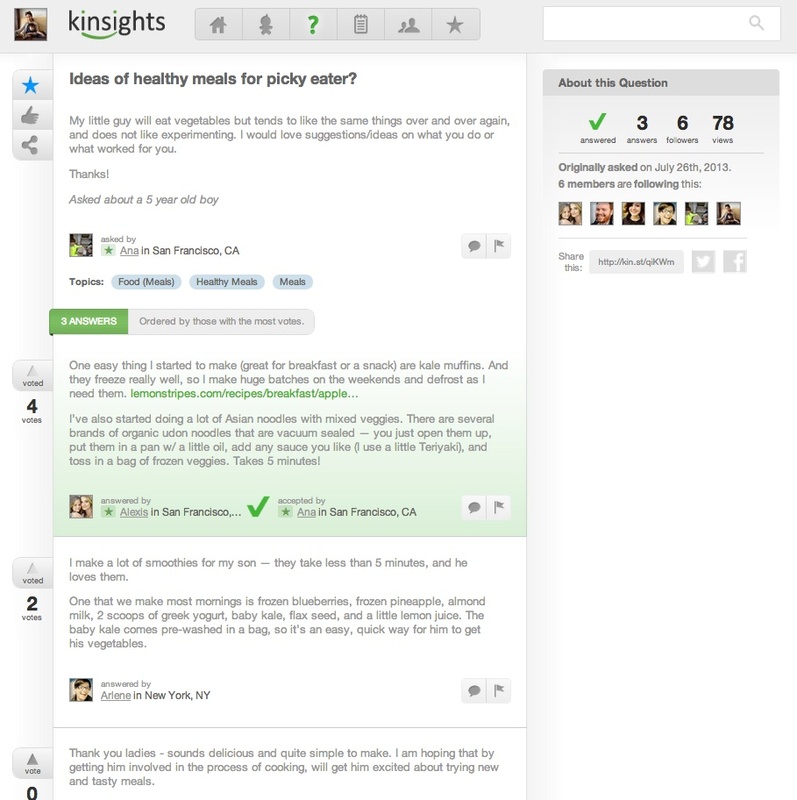 I love my health apps and that my doctor is completely paperless.